Prevention work by the City of Edinburgh Council has led to a significant reduction in the number of homeless presentations over the last five years. There has been 20.6% reduction over the five year period 2014-15 to 2018-19 and a 2.7% reduction in homeless presentations between 2018-2019 and 2017-2018. Last month, the council submitted its rapid rehousing transition plan to the Scottish Government which outlines a costed strategy to eradicate temporary accommodation for homeless people within five years. Plans to match people who are living in bed and breakfast accommodation to share a tenancy or supporting them into renting a room in private homes are to be explored as part of the plan. Cllr Kate Campbell, housing and economy convener, said: “Our rapid rehousing transition plan is about getting to a place where the number of homes we are able to allocate to homeless households is the same as the number of people presenting as homeless each year. This will eliminate the need for temporary accommodation as we will be able to allocate a permanent settled home to people as soon as they present as homeless. “To make this work we need to build more social homes and increase supply, and prevent homelessness so that we reduce the demand for homes. This means that preventing people from becoming homeless is a major part of making the plan work. Cllr Campbell added: “However, we have to be realistic that it will only get tougher because of the roll out of universal credit, welfare reform and the cost of housing in Edinburgh. We have only 15% social housing compared to a national average of 24%. And in other major cities in Scotland it tends to be higher than the average. 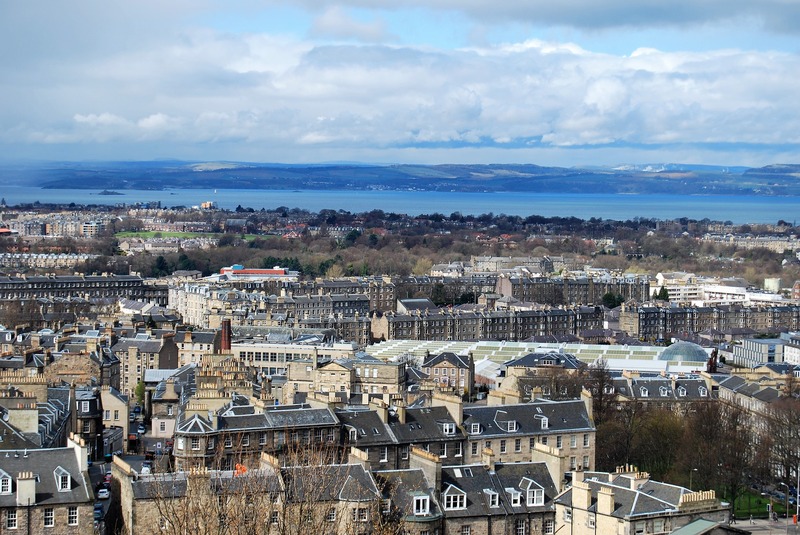 “This means that in Edinburgh we have around 10% of our population, who in other local authorities would be living in social housing, living in the private rented sector. And our private rented sector is the most expensive in Scotland. “This is why we’re employing four new housing officers, one in each locality, who will focus on helping people who are at risk of becoming homeless from the private rented sector. “This could be through support with income maximisation, knowing their rights as a tenant, or working with landlords to prevent an eviction. At our locality offices residents are able to speak to our officers more quickly and access a range of partner support services in one location. Graeme Brown, director of Shelter Scotland, said: “Against a backdrop of rising homelessness across Scotland last year, a reduction in homelessness presentations in Edinburgh is good news.